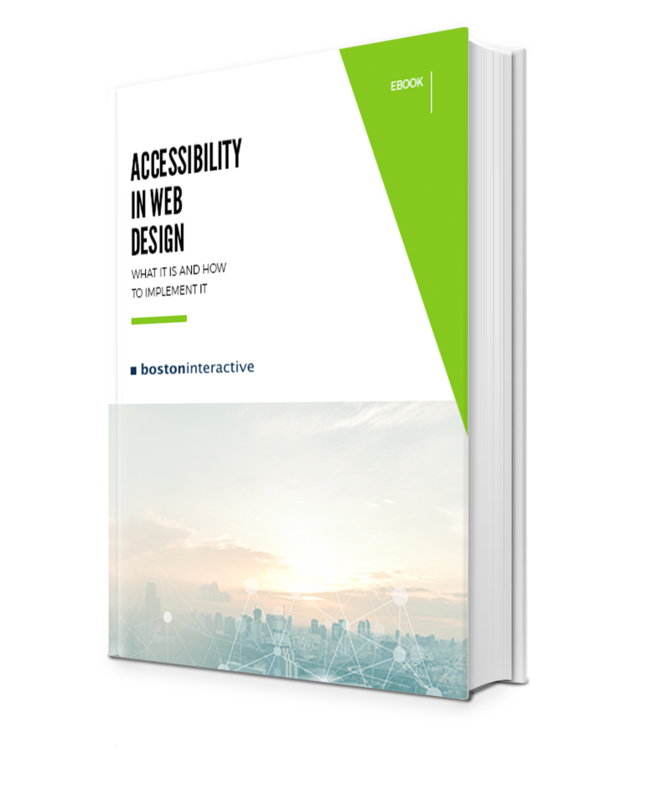 Learn the key steps to a successful website redesign with this comprehensive guide. We'll walk you through every aspect of the redesign process - from strategy to technology - to ensure your new website is fully optimized to generate revenue. Your website is your brand's first online impression. As exciting as designing a new website can be, if you’re not completely familiar with today’s web design best practices, you could be costing yourself time and your business money. 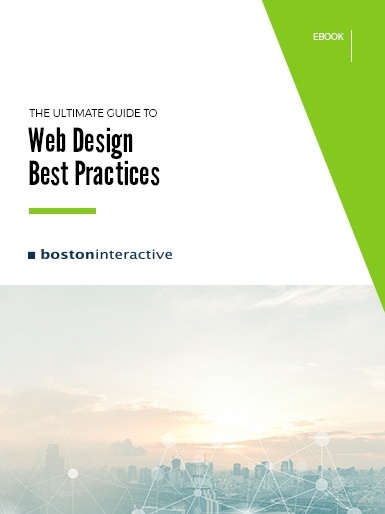 In “The Ultimate Guide to Web Design Best Practices,” you’ll walk through the proven process Boston Interactive recommends for any successful website project.